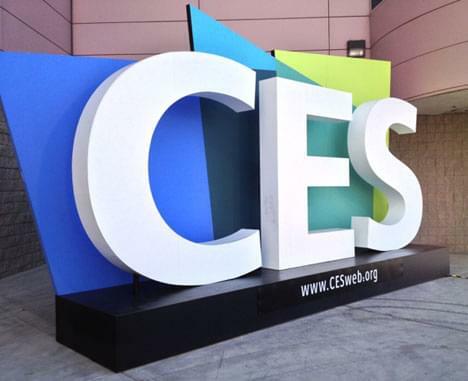 The international CES (Consumer Electronics Show) is held each January at the Las Vegas Convention Center for those lucky enough to be in attendance. Featuring a slew of new products and announcements, this year’s show proved to be no different than past events with regard to raising the bar on innovation. Although many of the products are not available yet, there’s a ton of potential in the VoIP and communications sphere – an enterprising horizon that will certainly change the way we keep in touch and on top of things. We put together a few of the big developments on the way that will forever impact the the VoIP world, not to mention the lives of its users. First point of discussion, which has me excited – connected cars. No, it wasn’t the first year they were featured, but it was the most focused in terms of development. As per the statistical prowess of Financial Times, drivers in the US spend over 540 hours in their vehicles, every year. Appropriately, the number of connected cars is expected to quadruple from now and to 2016. Enter companies like Ford, who were proud to display their own successful Sync connected car system – with their CTO, Paul Mascarenas, who once called the car, the “ultimate mobile device”. 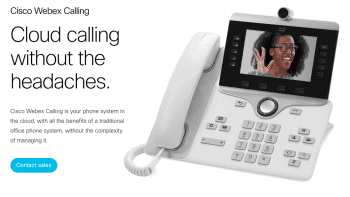 Naturally, the rolling out of 4G LTE will bring about these capabilties for VoIP users. Verizon is working closely with Ford, as well as the government to facilitate this technological awakening. Verizon seems especially poised and focused when it comes to 4G LTE, noticing all that it enables. They also provided the mbrace telematics system for Mercedes-Benz, proudly displayed in the Verizon booth at CES. 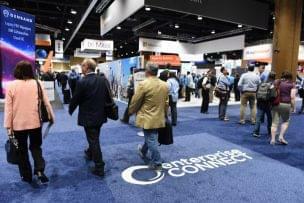 Hughes Telematics, Inc. (HTI), a Verizon company, ‘fuels’ this technology of next-gen connected solutions, and will surely be tapping into this resource as these solutions begin to roll out more frequently. Premium content is an old notion, which may be brought to light and introduced like never before if this project takes off for Cisco and find itself powered by the right minds. The social aspect of this intertwines virtual viewing parties, real-time IM, and video chats – some of the specs consumers seek many of the UC designs rolling out as of late. Once again, this product is extremely early in development, but if you take into account the possibilities, Videoscape Unity may very well be the next big thing for casual VoIP communications. After all, it is forecasting TV broadcasts in the cloud, meaning an endless landscape for communications across multiple screens and even platforms. The possibilites are rather vast – imaging watching Breaking Bad remotely with a family member via the connection, with chat enabled, content sharing, and more. The social aspect of it is definitely worth focusing on moving forward, as it will undoubtedly change the way we consume media – for the better. Sure there’s Skype TV, but its in early development/beta, and limited to…well, Skype. Cisco have been masterful in hardware design over the years, and if you’re not somewhat excited about Videoscape Unity, you should probably check your pulse. All of the revelations covered are either in early stages of technological development, or finished and waiting for the reception of consumers. The products and services covered are naturally subject to change, and some time will have certainly elapsed before we get a clearer picture of what will be a flash in the pan development or lasting innovation. Whatever the case, we’ll be sure to follow each of these features in the coming months along with further analysis on how they have (or haven’t) changed the VoIP industry. – What Does 4G LTE Mean for VoIP?